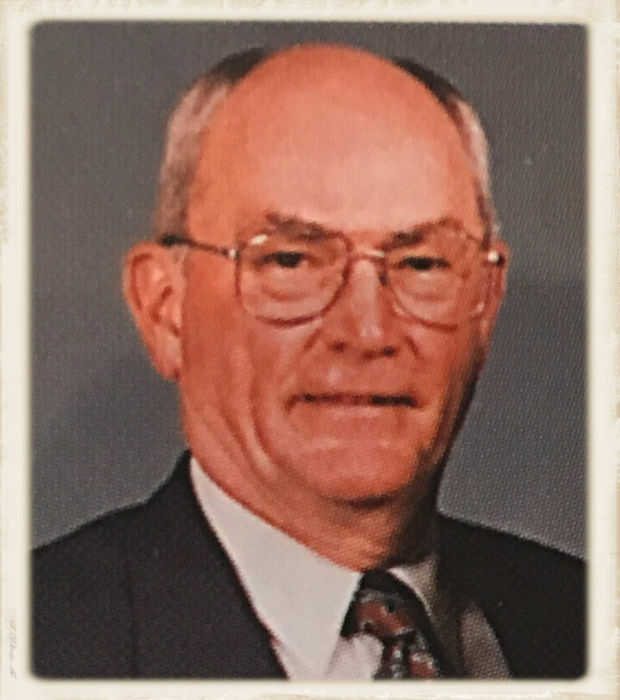 James "Jim" Leland Withee, 87, of Nebraska City, Nebraska, passed away peacefully Thursday morning, July 5, 2018, at the Ambassador in Nebraska City. James Leland Withee was born on January 11, 1931, in Orchard, Nebraska, to Lester E. And Dagny (Jorgensen) Withee. He attended and graduated from the Orchard High School in 1948, before going to Wayne State College, where he received his BS degree in Education in 1952, received his MS in Education in 1961, and also attended UNL, UNO, UND, CO State and Mills College in California. Jim was in the Army National Guard for 8 years, received the rank of 1st Lt. Artillery. He graduated from the Artillery and Guided Missile School at Ft. Sill, OK in 1955. Jim’s teachings where: Wakefield, NE 1952 - 1953, as a Math and Science Teacher; Tilden, NE 1954 - 1957, as a Math, Science and Instrumental Music Teacher; Planview, NE, 1957 - 1962, as a Math and Science Teacher and High School Principal; Osmond, NE 1962 - 1963, as the Superintendent of Schools; Laurel, NE, 1963 - 1969, as the Superintendent fo Schools, Nebraska City, NE 1969 - 1991, as the Superintendent of Schools, and 1999 - 2000 he was the Otoe County Superintendent of Schools. On May 24, 1953, James and Ramona Moss were united in marriage in Valley, Nebraska. To their union they had a son, Kevin. Jim enjoyed his family, golf, hunting, fishing, and working crossword puzzles. He was active in many organizations through the years: Elder in the Presbyterian Church; Past President of Nebraska City Rotary Club; Past President and Life Member of the Nebraska Schoolmasters Club; Life Member of Nebraska Association of Retired School Administrators; American Association of School Administrators; KME (National Honorary Math Fraternity); Past President of District III, NSEA-Nebraska School of Education Association and NSEA-Board of Directors; appointed as Admiral in the Great Navy of the State of Nebraska; former Boy Scout Leader; former member of the Masonic Lodge, Scottish Rite, Shrine (Tangier Shrine Band) and Order of Eastern Star; B.P.O.E. ; and the U.S. Golf Association. Jim was preceded by his parents, and wife on January 16, 2000. Survivors of James include his: son, Kevin Withee and his wife Patricia(Hauder) of Papillion, NE; 3 grandchildren, Laurel Elisse Withee, Logan James Withee and Eric Charles Withee; brother, Kenneth Withee and his wife Carol of York, NE; sister, Jan Monaghan and her husband Mike of South Souix, NE; sister-in-law, Fern Gifford of Fremont, NE; other relatives and many friends. There will be no viewing or visitation for James. The Celebration of the Life of James Leland Withee will be held on Wednesday, July 11, 2018, at 11:30 a.m. at the First Presbyterian Church, with the Rev. Tom Osborn and Rev. Dr. J. Keith Cook officiating. 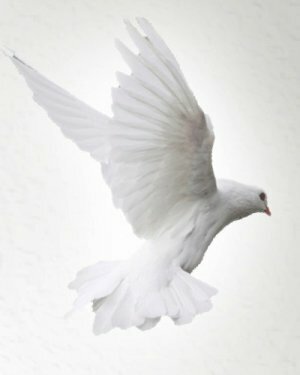 A private burial of his ashes will follow at Wyuka Cemetery in Nebraska City, NE. Memorials may be given in memory of James Leland Withee to the First Presbyterian Church in Nebraska City, NE.